Explore the physical world from quarks to stars. 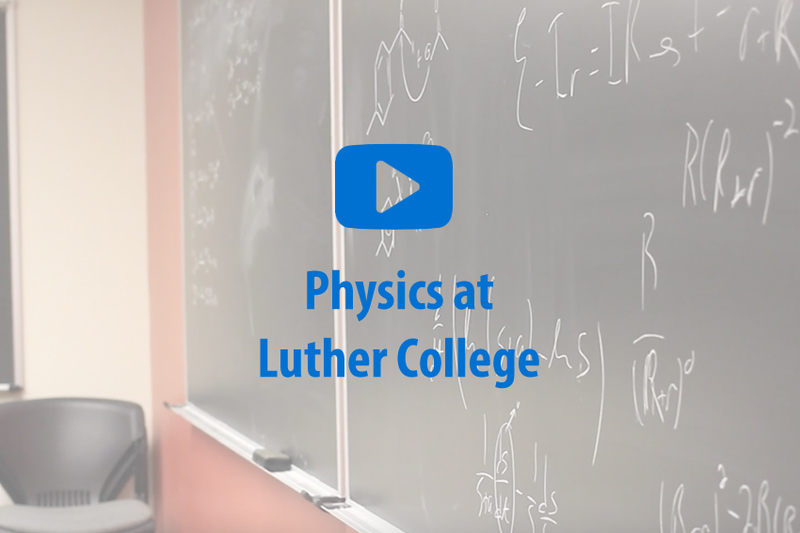 Why Study Physics at Luther? A Path to Careers in Physics and Engineering. Students who major in Physics at Luther go on to successful careers in physics, engineering, and other technical fields. A Variety of Research Opportunities. Our students actively engage in the cutting-edge research of our physics faculty, developing projects that enable them to explore the frontiers of science. A Close-knit, Vibrant Community. If you major in physics, you become part of a close-knit community of faculty and students who love to study the physical world. The analytical approaches that I apply to my work assignments at NASA are the same as those I originally honed in the Physics Department at Luther. Having courses in physics and math, along with an extensive knowledge in music, has definitely given me a unique edge in the field of acoustics. I learned that my primary motivation is to satisfy my curiosity through solving problems that I find interesting and sharing my findings with others. 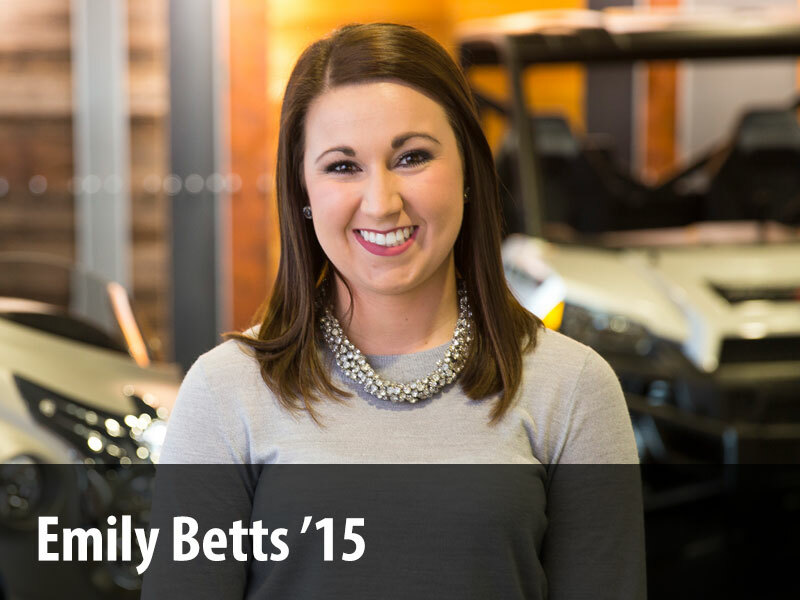 Become a well-rounded engineer with Luther's Pre-Engineering program. Explore the physics of the very, very small (quarks, atoms, molecules) to the very large (stars). Our faculty are eager to invite students alongside them to pursue studies from atomic and high energy particle physics to studies of friction and astrophysical phenomena. A physics degree from Luther College prepares you for a variety of jobs and graduate programs. I like to help students develop their curiosity about the world—the physical world, the world of literature and philosophy, or, more broadly, the world of ideas. What I really enjoy are the formal mentoring opportunities, like when students do an independent study or summer-long research project with me.